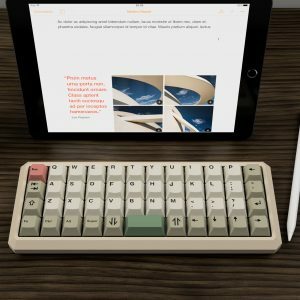 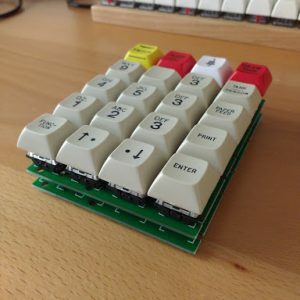 All of my Let’s Split cases are compatible with the new Let’s Split Eh? 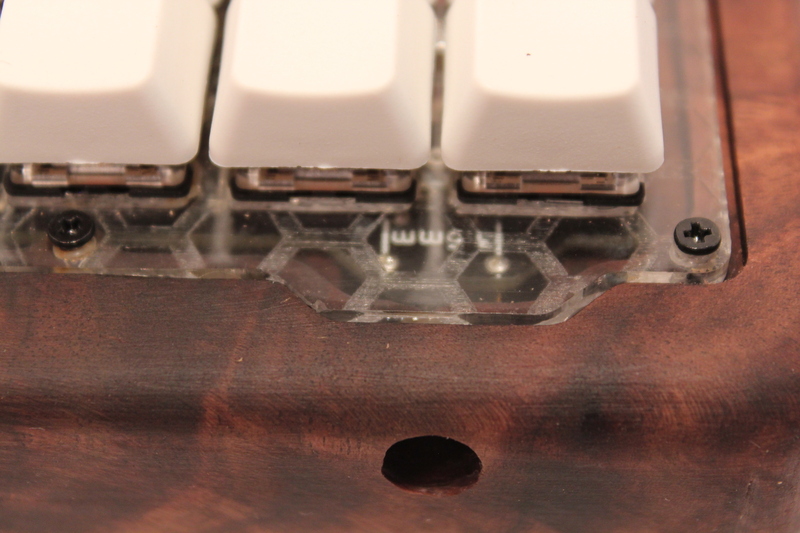 from Maple Computing. 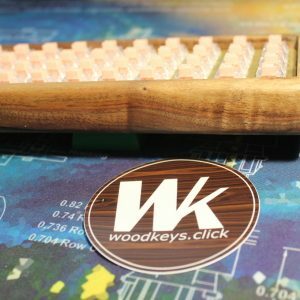 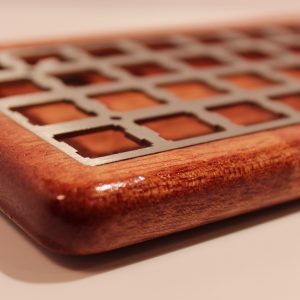 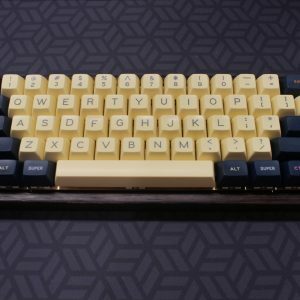 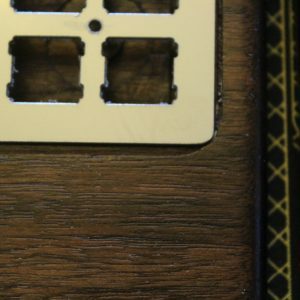 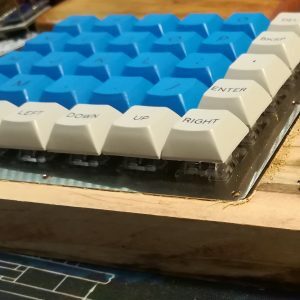 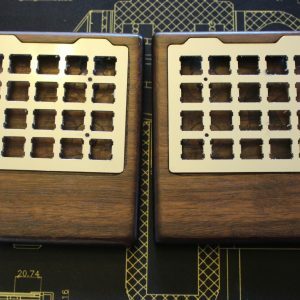 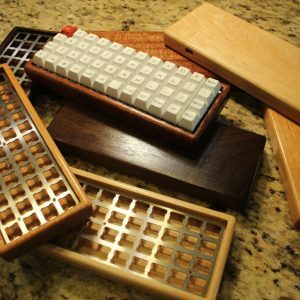 Custom made wood cases for the Let’s Split rev2. 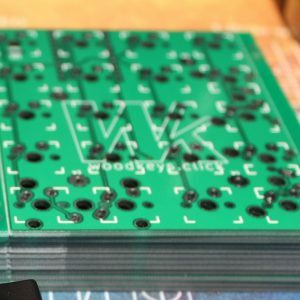 PCBs are currently available from Switchtop and Mehkee. 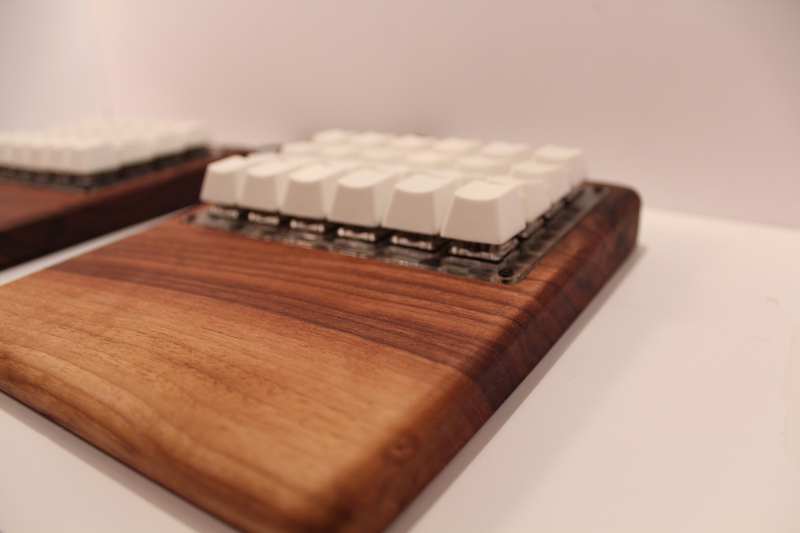 Each case is made from hand-selected hardwoods. 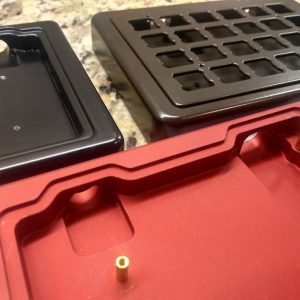 Plates are not included, but are available for purchase separately. 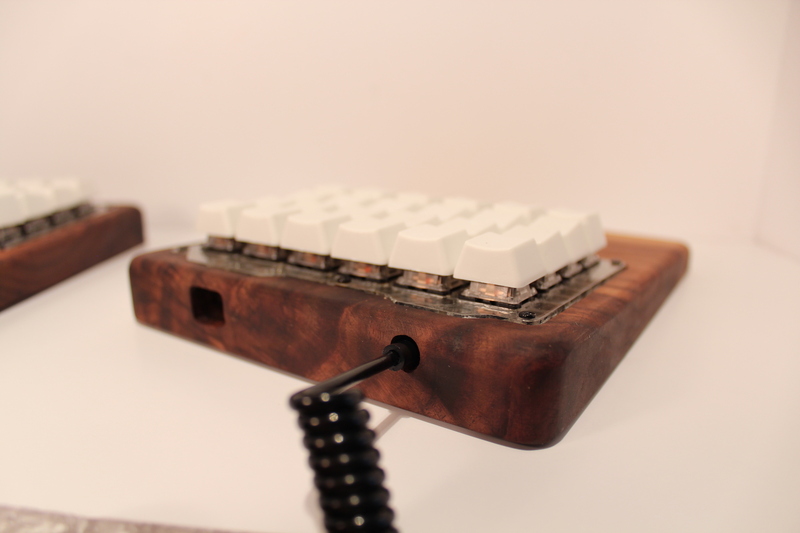 This design features a full wrist/palm rest and is sloped at a 3˚ angle. 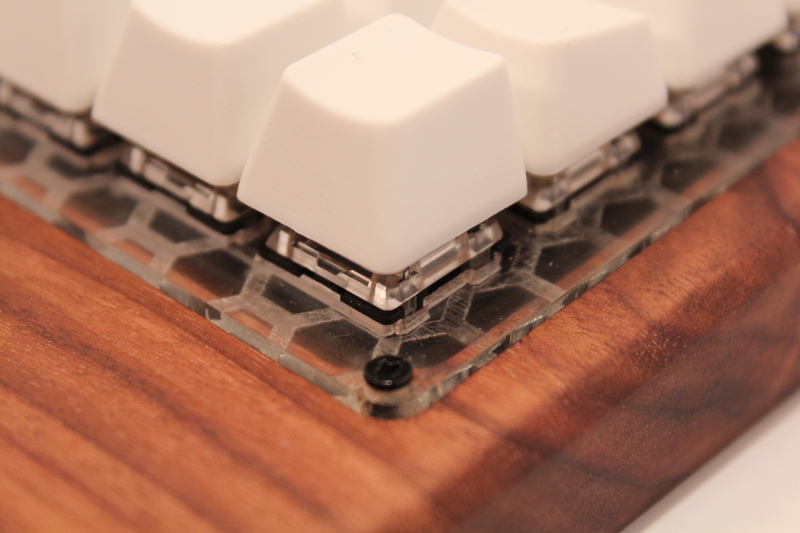 The extra top surface showcases the beauty of the wood. 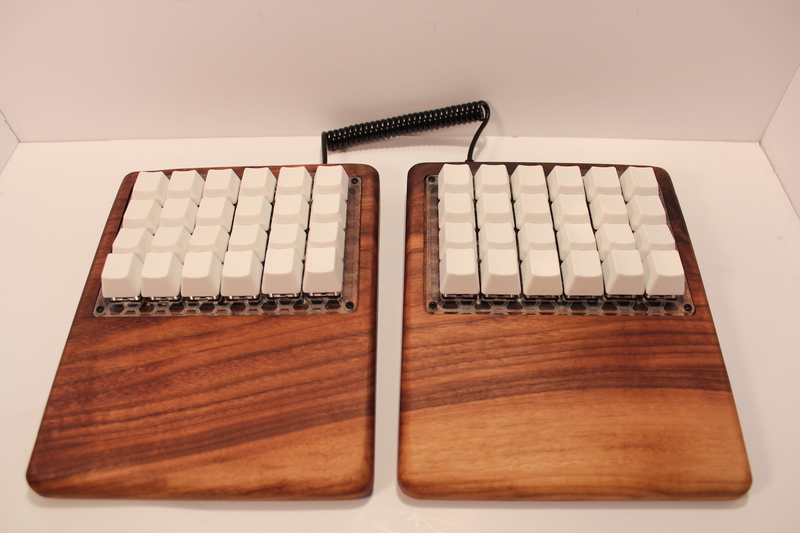 Complete kits and fully built keyboards may be available on request, please contact for more details. 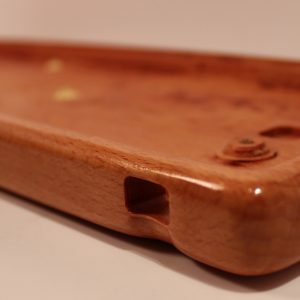 Cases are custom-built to order, so please allow 6-8 weeks for production. 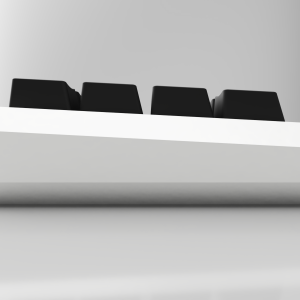 You will receive an estimated ship date when your order is processed. 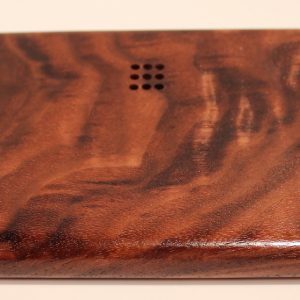 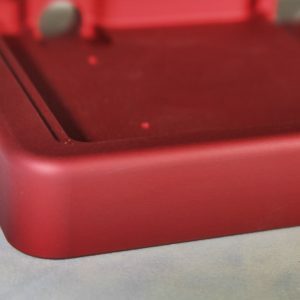 All sales on custom cases are final.